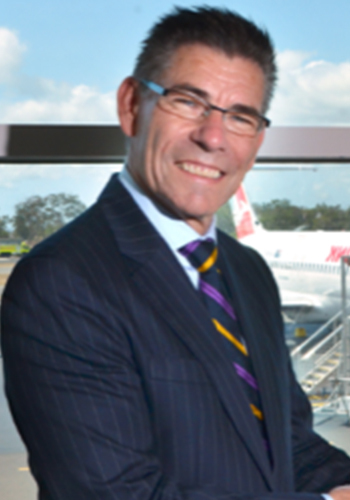 Phillip has been developing, operating and managing airports in Australia and overseas for over 30 years providing services and passenger terminal and airfield infrastructure for travellers, airlines and airport stakeholders. He has held the positions of CEO and Head of Airport Operations at international and regional airports including Sydney, Mauritius and Mumbai airports. Drawing on his engineering and management experience, Phillip focuses on delivering value to stakeholders and travel experiences that promote the destination.